In this crazy world full of technology we currently live in there is still one form of innocent freedom we can run to in order to escape it all. Okay, this too may now be in ‘E’ form, but the trusty book is a solid feature in any traveller’s backpack. Maybe it’s because we have more time, maybe our heads are clearer, maybe we are more inspired, but for whatever reason: when we travel, we read more. 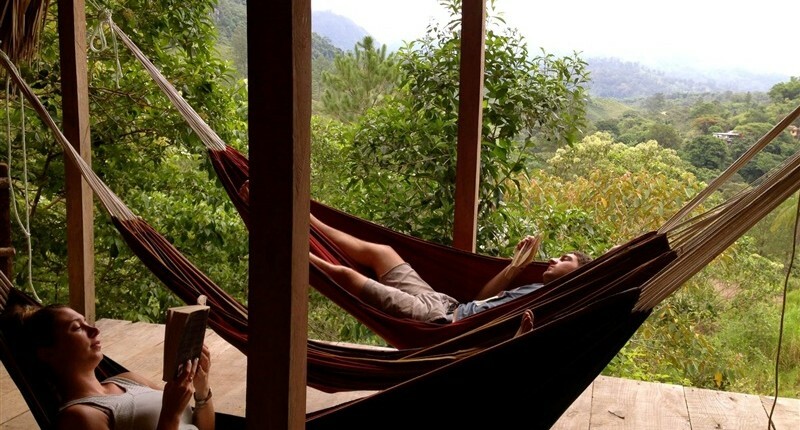 A good book and a hammock. This jaw-dropping true story will stay with you long after the pages are turned. Especially for those that have explored around Colombia and Panama and heard the tales. The fact that the travellers (and authors) sound no different from you and I really captures you from the start. I think there are little travellers left that haven’t read this. 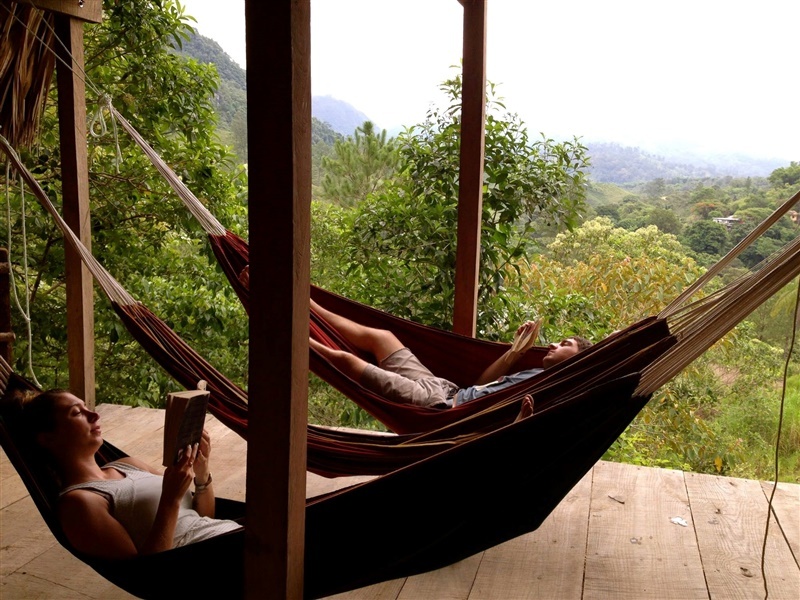 It is passed around hostels and hammocks all around the world. There is just something inside us that is intrigued about what life is like inside a prison and this real life account makes you feel like you have actually been there yourself. 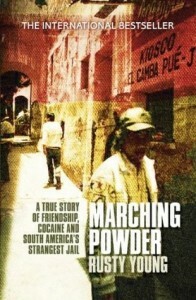 A great insight to what the drug trade used to look like in South America. Amazingly (once you have read it you will know why I say that) it is still an operating prison in Bolivia that you can actually see from the side of one of the streets in La Paz. This book has a lot of ‘Girl Power’ credits due, however successfully identifies with both sexes by making it more about the journey than the destination. This badass of a bike babe will leave you laughing and kicking yourself that you too haven’t ridden halfway across the world on a motorbike yet. Set in the underworld of contemporary Bombay. 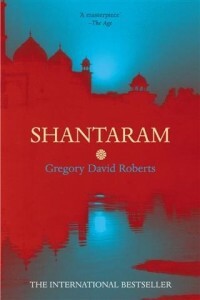 Shantaram is narrated by Lin, an escaped convict with a false passport who flees maximum security prison in Australia for the teeming streets of a city where he can disappear. Based in Indian, this novel captures you from page one as you follow an heroin addicted bank robber who has escaped from prison and illegally makes his way to Mumbai. His descriptive explanations of the smells and sights in India will leave you either buying a one-way ticket to there or cancelling your one home. 5. 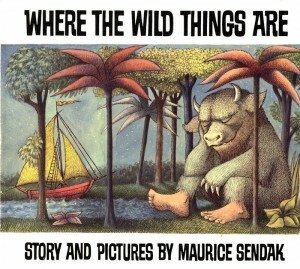 Where The Wild Things Are, by Maurice Sendak – Workaway Founder, David’s Top Pick. One night Max puts on his wolf suit and makes mischief of one kind and another, so his mother calls him ‘Wild Thing’ and sends him to bed without his supper. That night a forest begins to grow in Max’s room and an ocean rushes by with a boat to take Max to the place where the wild things are. Max tames the wild things and crowns himself as their king, and then the wild rumpus begins. Because we are all kids at heart (especially Founder of WA, David) If you haven’t read the book, the likelihood is you have seen the film, the great thing about turning back to the paperback is you can escape in the words, imagine you are Max and are fighting off big grizzling mythical (?) creatures. 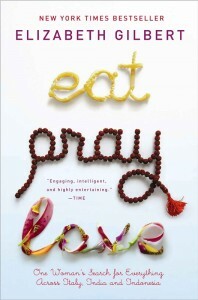 Eat, Pray, Love: One Woman’s Search for Everything Across Italy, India and Indonesia is a 2006 memoir by American author Elizabeth Gilbert. Another staple in many backpack side pockets. One woman’s quest to overcome personal sorrows through travel is something we can all relate to. A great example that travel heals the soul and continues to help us grow. And let’s be honest, all us girls kind of want to be her. Also much better than the film. What is it with our Workaway staff and the make belief world (I think we have been travelling too long)? Two-headed three-armed ‘humans’ that pick up girls at cocktail parties versus ball-point-pen stealing robots will leave you some what confused yet in complete hysterics. Mid-day coconut and Hitch Hikers Guide? Yes please! 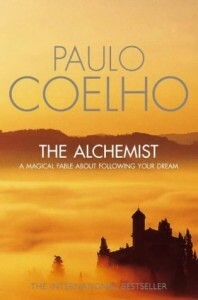 ‘Paulo Coelho’s masterpiece tells the magical story of Santiago, an Andalusian shepherd boy who yearns to travel in search of a worldly treasure as extravagant as any ever found. No list of travel books would be complete without perhaps the most famous of them all. And rightfully so. This book has the ability to adapt to everyones imagination, each one of us will take something different from it, but ultimately the tale of the journey confirms in us exactly why it is we travel. Not to be dismissed ‘because everyone reads it’ there is a reason for this. No Vagabonding by Rolf Potts? How to join it ? Become volunteer ? Some of my favorite authors that I used to read while learning French through immersion: Peter Allison, Bill Bryson, Dominique Lapierre and Larry Collins.